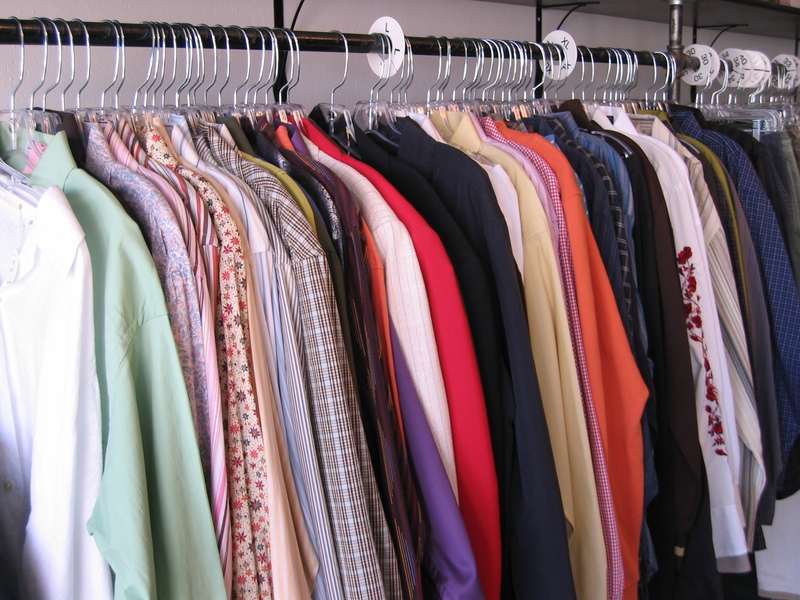 Classic Men’s Wear is a men’s clothing store situated in Nerul, Mumbai. This store has a reputation of offering some of the finest collection of men’s wear that is difficult to find at any other store. 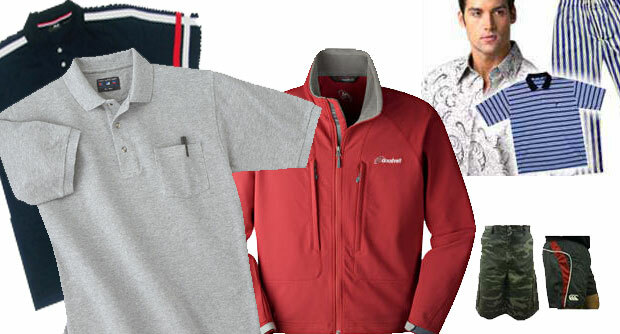 All outfits offered here are made by making use of supplies of utmost quality by our team of skilled professionals who are all well trained and have adequate amount of experience in designing and giving finishing touches to apparels. 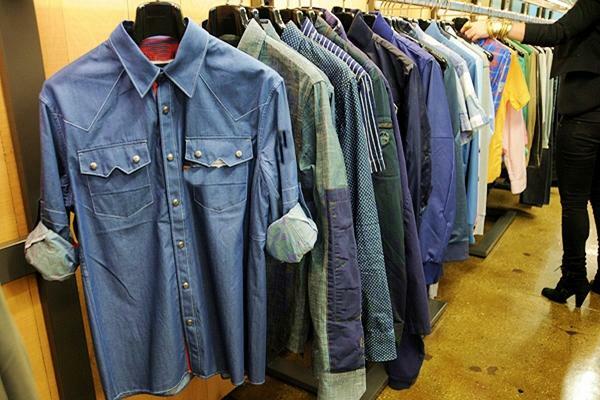 Our men’s collection consists of clothes for almost all kinds of occasions. 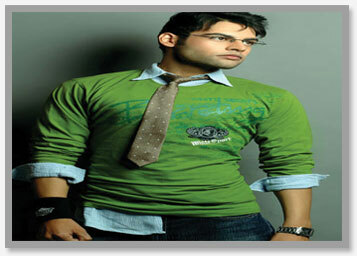 Ethnic wear, party wear, formal & casual wear are to name a few. We have recently introduced a trendy collection of stylish wear clothes that is as per latest fashion trends, since we try to offer something new to our customers every time they come to our store and keep on updating our collection of costumes on a regular basis.